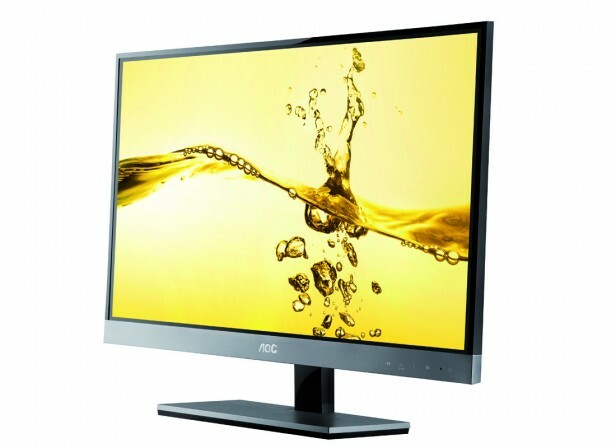 AOC Europe has released a new 23-inch 3D monitor that is just 5.8 mm thick. The novelty is called AOC d2357Ph and arrives with passive 3D technology, which means that the 3D glasses don’t need to be synced to the monitor, nor do they require an active power source. The screen features 1080p resolution, 2 ms of response time, 1000:1 typical contrast and 20 000 000:1 dynamic contrast while the viewing angles range from 170 degrees horizontal to 160 degrees on the vertical plane. 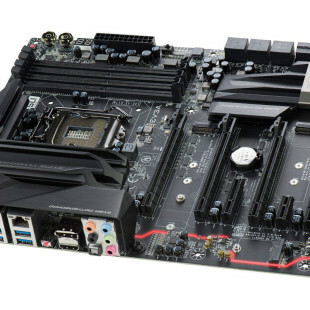 Connections include two HDMI 1.4 ports and a standard single VGA input. The most intriguing feature of the AOC d2357Ph is that the entire monitor is just 5.8 thick, although if you use the included stand the number grows to 10.6 mm. The stand can also be removed and that will allow you to use the display as a large picture frame. The refresh rate of the novelty, however, maxes out at just 60 Hz unlike regular 3D monitors that are capable of 120 Hz. This is due to the used passive 3D technology instead of the active one found in other 3D monitors. The new AOC d2357Ph will debut in April in the UK first and will retail for 205 British pounds. The monitor includes passive 3D glasses.